Enjoy Dinner With A View Of Qutub Minar At This Beautiful Restaurant! Love the feels of Old Delhi? 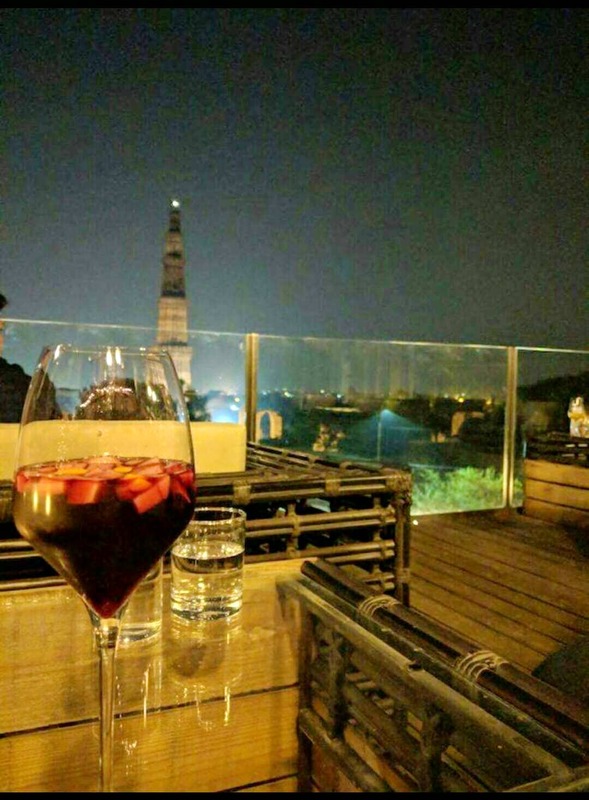 Enjoy dinner with the view of Qutub Minar at Dramz, Mehrauli. This place not only serves great food but also has an amazing ambience and great service. Tip: Get off Qutub Minar metro station on the yellow line to reach the quickest.